Bali has thousands of temple. This is one of the main attractions for tourists from all over the world. So now when you plan a trip to Bali, make sure you visit the east, and stop at Goa Lawah. Lets join a day trip with your friend and choose our Bali car charter service accompanied by our experience driver. 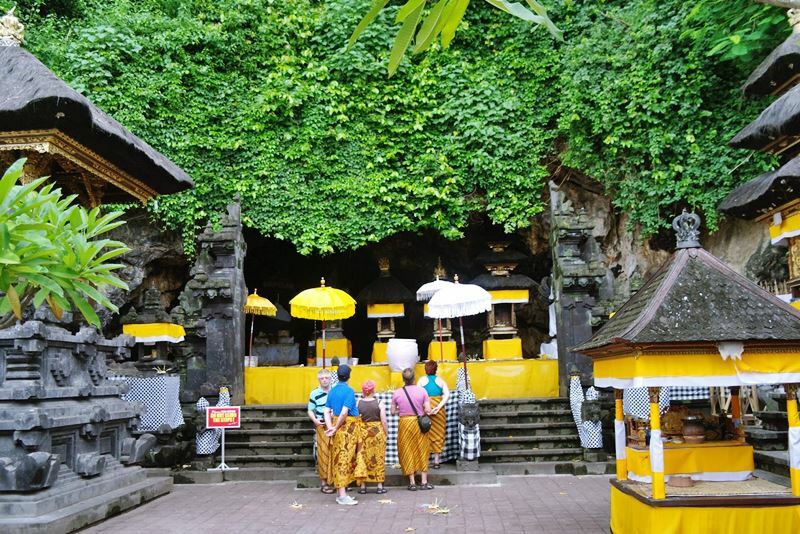 Bali offers a beautiful panoramic view through a cave that is known as Goa Lawah temple. This place is widely used as a place of worship for the god ceremony. Some ceremonies which is hold in this place are Piodalan and Ngusaba. Those different ceremonies also have different purpose. Besides that, both of those ceremonies are become attraction of many tourists. Even, in the temple festival that is conducted on august really make many tourist interested to visit this place. Because of that, the visitors of Goa Lawah temple become continuously to increase in that month. The name of Goa Lawah temple is taken from Sanskrit language that is lelawah that means bat. There are many other beautiful things that you can find in this place. One unique case when you visit this place is you will feel that the walls will vibrate. 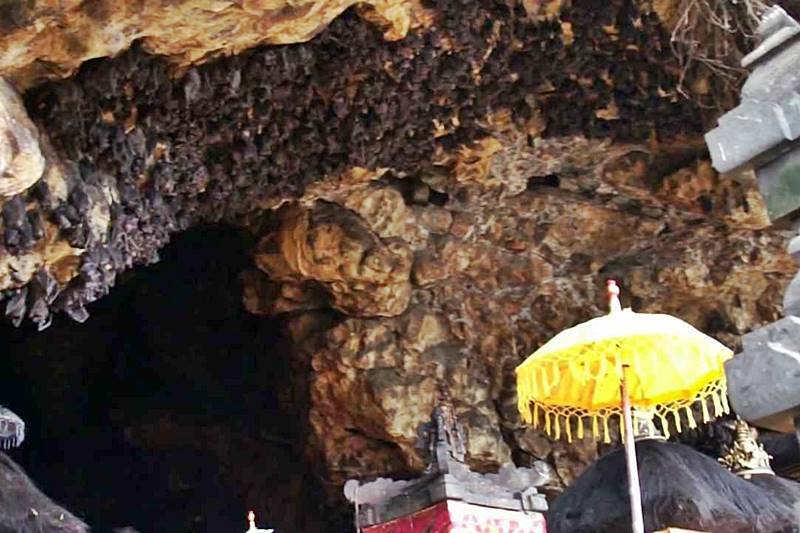 That is caused by thousands of bats that are attached to the wall of this cave. So many bats on the wall even provide incredible scenery. Than as an attractive tourist spot for tourists, people around this place use this Goa Lawah as a sacred place to worship for Kahyangan. Other than that, there is also a focus for the ritual procession carried the death. The atmospheres because of many rituals done in this place also look very strong. This is supported by the structure building of Goa Lawah which is based on the building of the Ista Dewata temple. When you visit this place, you will see Padmasana that is located in front of the cave. The location of Goa Lawah temple actually is very strategic. Its location which is near with Ngurah Rai international airport make you only need around one and a half hour to arrive in this place. This cave is located in Pesinggahan village or around 50 kilometers from Denpasar. Visiting this location, you will see wonderful view around this cave that offers the beauty of the sea. You will also see the beauty of small island of Penida from a far. There are mush historical stories of this cave. This was confirmed by various historical hesitate that you can found in this location. Although it is not known when it was built and who built it, but according to research of historians, this place has been built since the 11th century. Mpu Kuturan is a person who had the idea to build this place as a place of worship for the god of the sea. Enjoy your trip in Bali and read more articles on our blog.